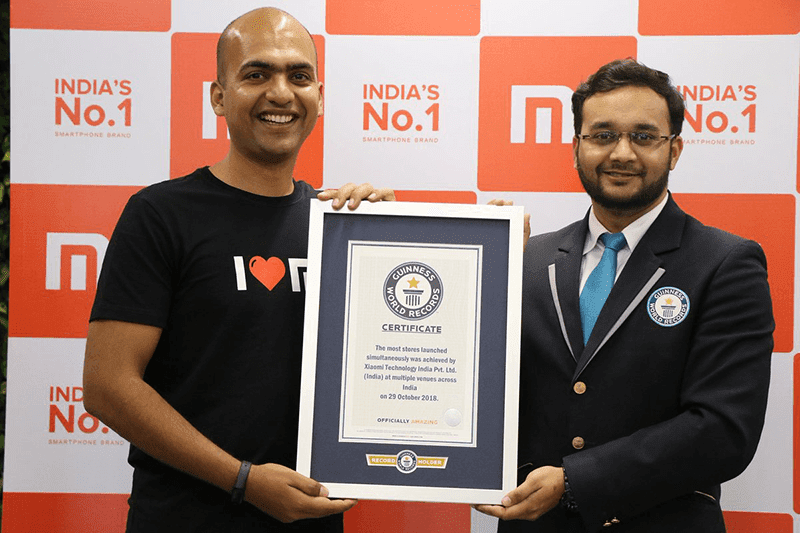 In India, Xiaomi simultaneously opened 500 Mi Stores last month to set a new Guinness World Record. Interestingly, Xiaomi started an brand with solid focus on selling smartphones and other gadgets online. But, the company have adjusted to the demand of other regions that needs offline presence to succeed. India, the second largest smartphone market in the world, is one of them. A report from Android Authority even mentioned that Xiaomi aims to open 5,000 stores in India by the end of 2019. The result? 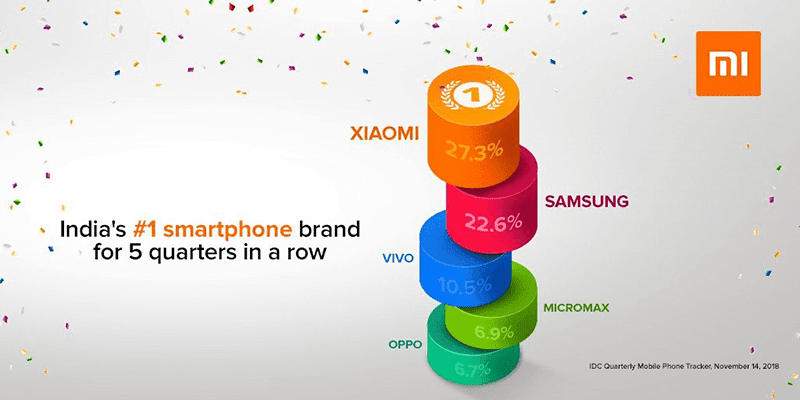 Xiaomi is India's number 1 smartphone brand for 5 quarters in a row with 27.3 percent of the market share. During the said period, Samsung failed to reclaim their throne with 22.6 percent of the market share in India. In the Philippines, Xiaomi is on expansion mode as well. The brand opened a total of 4 big Authorized Mi Stores and partnered with a lot of offline smartphone retailers like Android Zone in its first year back in the country. Xiaomi is also available online at Shopee, Argomall, and Lazada in the Philippines.